In addition to Joshua, we also operate two comforable power boats, 22' and 31' in length, for fishing and sightseeing on the bay. We specialize in groups of six or fewer. Our experienced and licensed guides will take you fishing for speckled trout, redfish, flounder, and more within just minutes of leaving the dock. Tackle, bait, license, and instruction are included. Come prepared to have fun! Take a "boat ride!" See our beautiful shoreline, wildlife, and historic homes. We can accommodate as many as six passengers, with a one-hour minimum. 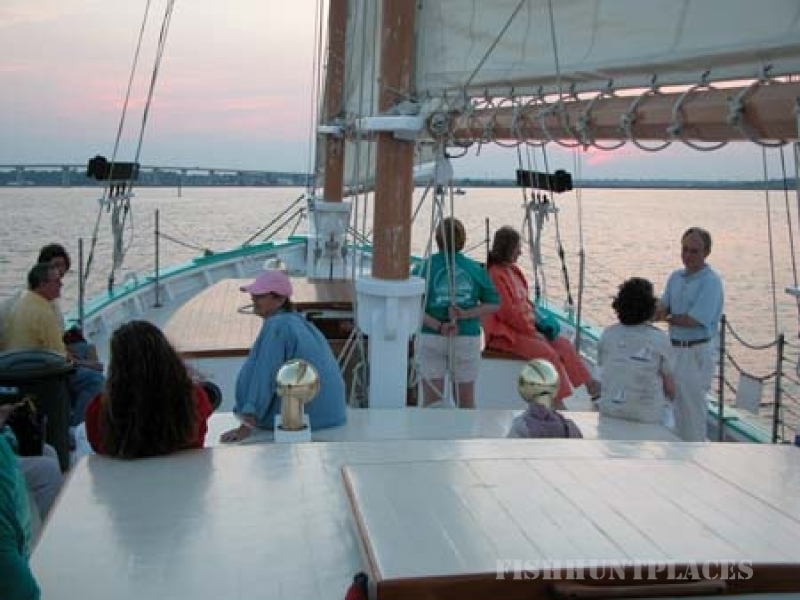 Sailing and power boat trips operate from both the east and west sides of Mobile Bay. On the Eastern Shore, we operate from Marriott's Grand Hotel at Point Clear and Fly Creek Cafe near Montrose. Our the Mobile side of the bay, we operate from Grand Mariner Marina on Dog River. Check the Location Map page for details and online maps. 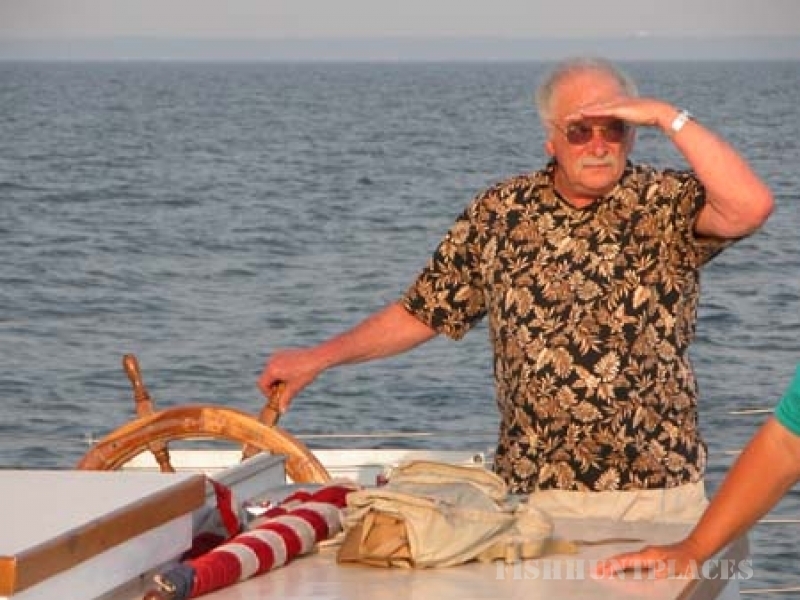 Private sailing and fishing charters are 2.5 or 4 hours. We can also offer additional time and different ports of departure for your convenience.